As reported on Healthcare Dive, healthcare stocks rallied on Tuesday, August 25th, with an increase more than 2 % higher after the sector sank more than 4% on Monday. 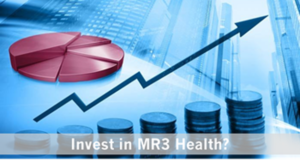 Healthcare Dive reports that the phrase, “buying opportunity” clearly took over with the Dow Jones Industrial Average recovering more than 350 points alongside the larger market. Read the full brief here. 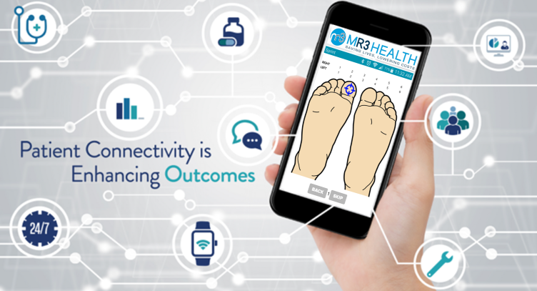 ← MR3 Health gains first national media exposure with story in MedCity News!